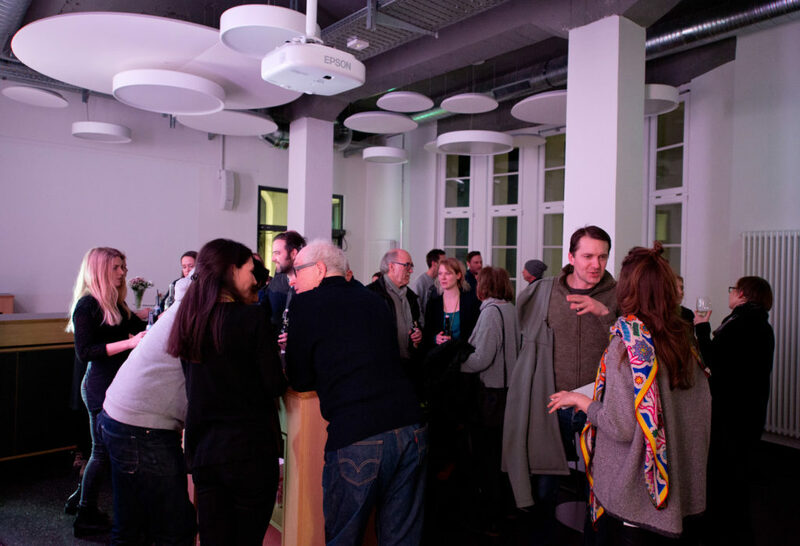 Regularly creative people from Pforzheim and the region meet for an open network meeting at the EMMA. 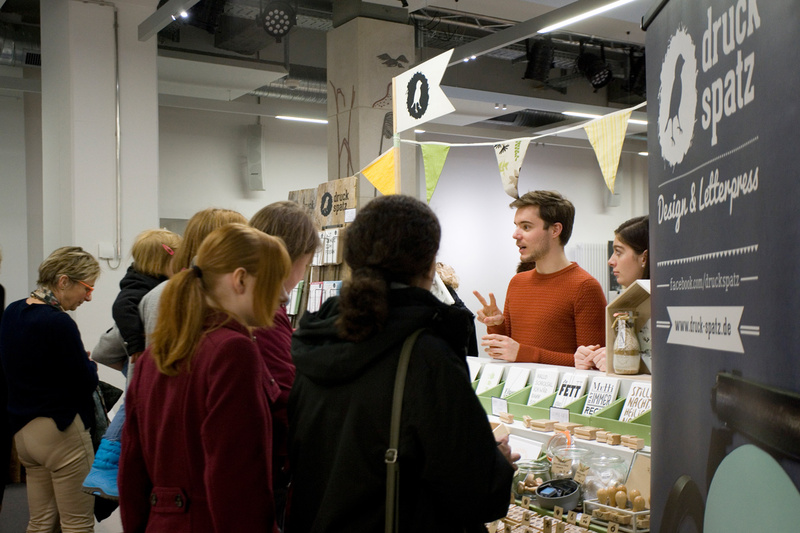 Each meeting has a thematic focus. 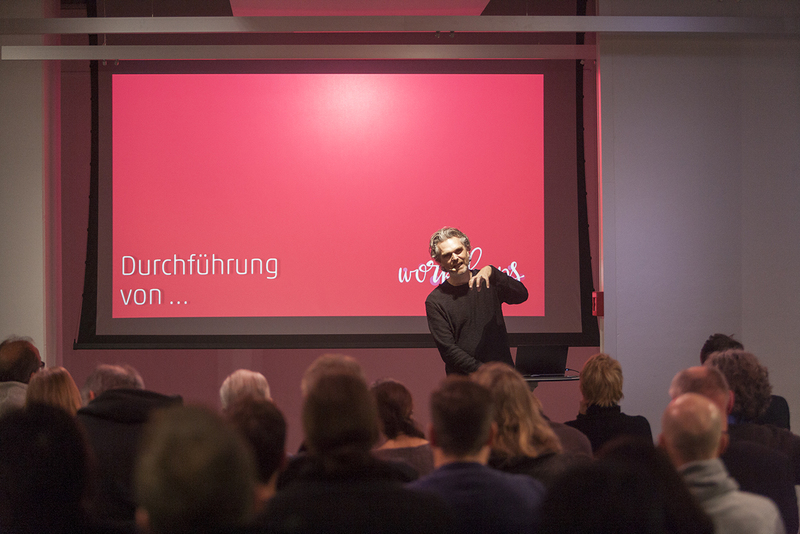 A company, a project or a topic relevant to the creative industry, such as trends in interface design, PR in the social web, or the successful launch of a product, are presented and explained by guest speakers. 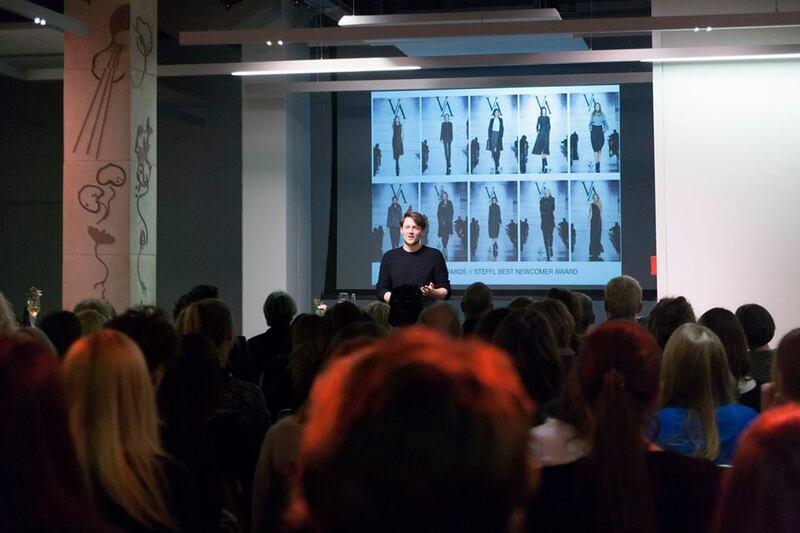 Previous speakers were for example Günter Horntrich (yellow design), Johannes Milla (Milla & Partner), Prof. Wolfgang Henseler (Sensory Minds), Christiane Nicolaus (Design Center Baden-Württemberg) and Tim Labenda (fashion designer). CREATE! 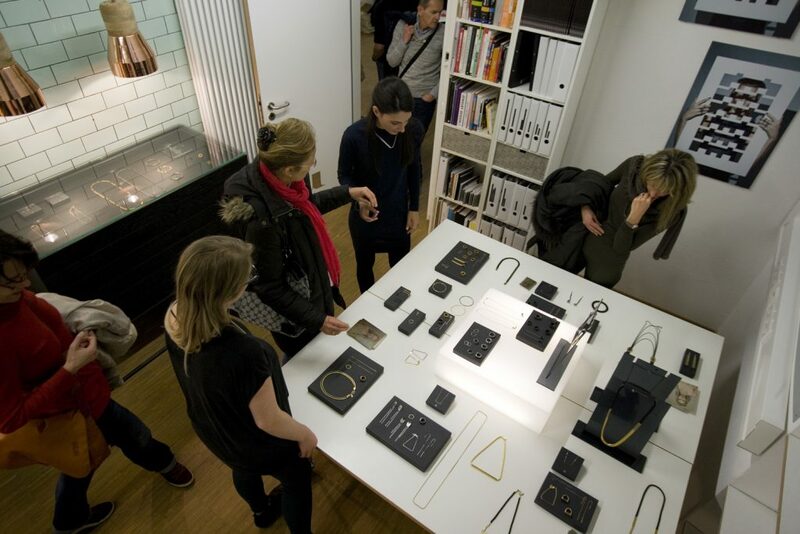 PF is a cooperation partner of the sales exhibition “Lust auf Schmuck” in Pforzheim. The jewelry show presents 50 jewelery designers from Germany with their latest jewelery collections in the Jewelery Museum Pforzheim near the city garden. 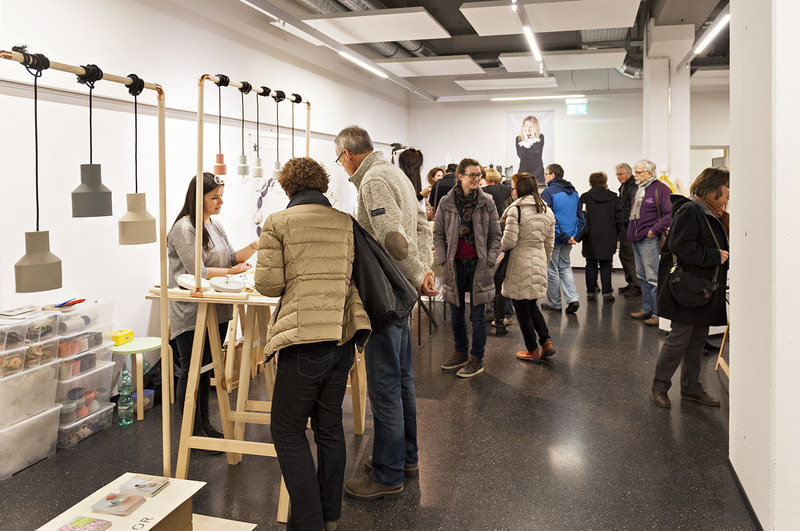 The design market “Schöne Bescherung” takes place on the first weekend in December at the EMMA – Creative Center Pforzheim. Around 30 designers from Pforzheim and the region present their unique products in a relaxed atmosphere. 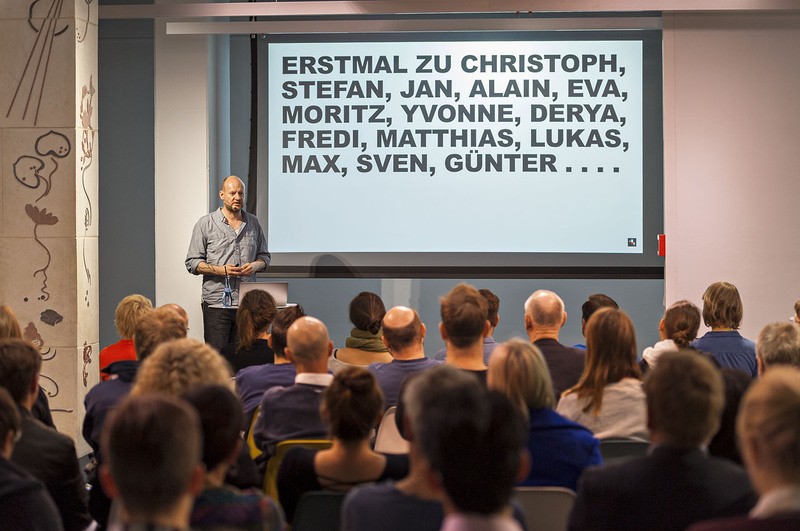 Until 2016, the YET was realized in cooperation with the Faculty of Design in Pforzheim. 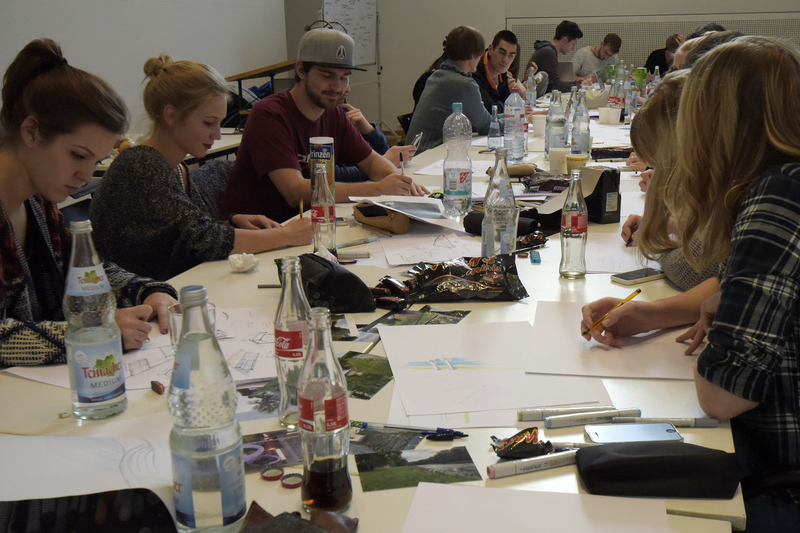 During one week young designers from all over the world worked together with local students. 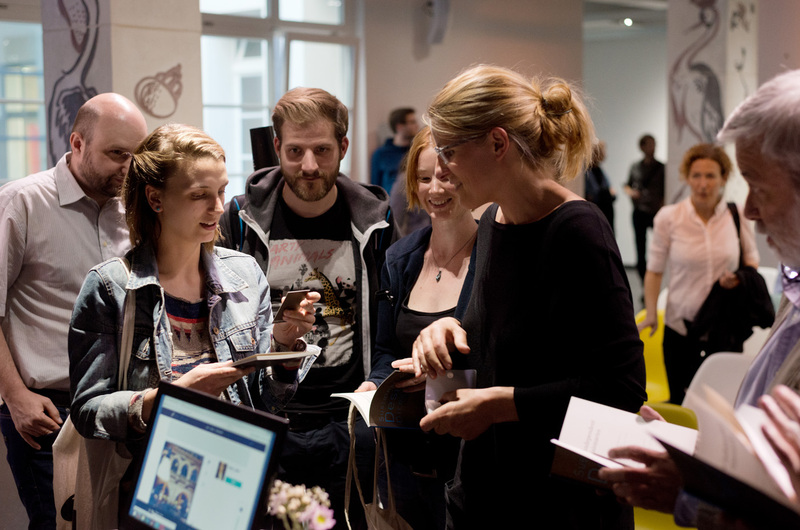 The results were presented to the public in an exhibition. 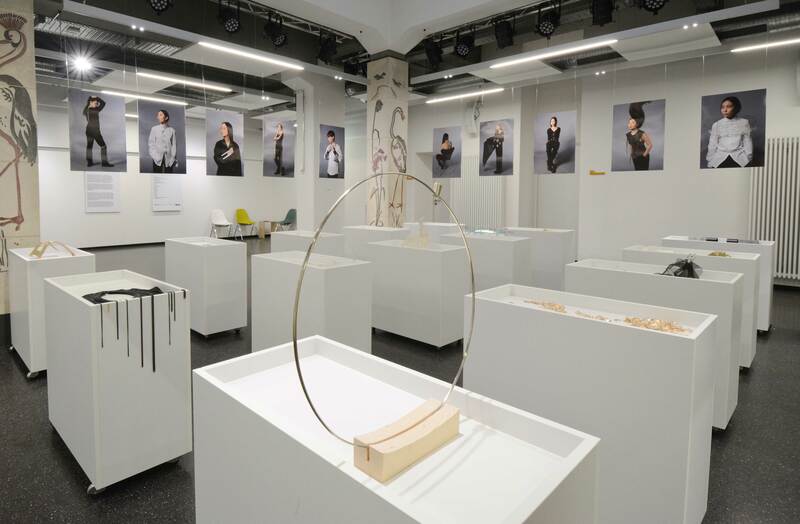 In the course of this five-day workshop, the young designers tested innovative materials for the production of jewelery, developed future visions for the city space and created unique fashion and accessories as a contribution to local resources. 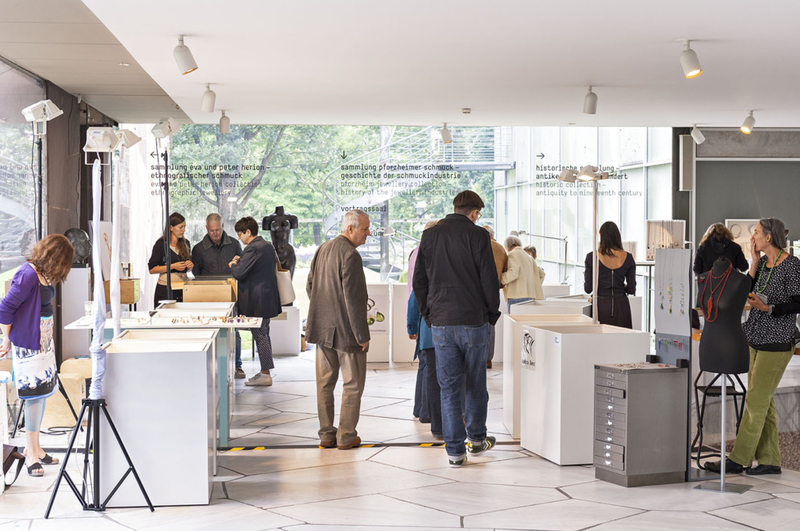 The intention of the YET was bring together designers from all over the world, to provide a stimulus for the city of Pforzheim and to position Pforzheim as an international design location.